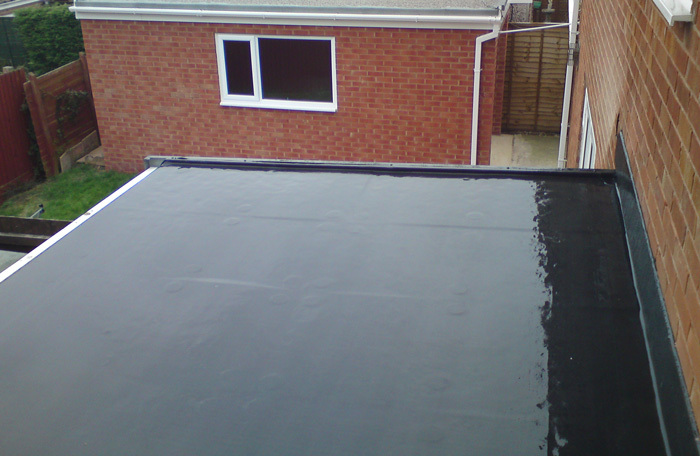 Not only have Thermal Roof been a flat roofing contractor for over a decade, we offer our customers some services free of charge along with an honest days work. For a long time now, we have offered FREE roofing surveys and estimates to everyone, no strings attached, just thorough and reliable surveying. 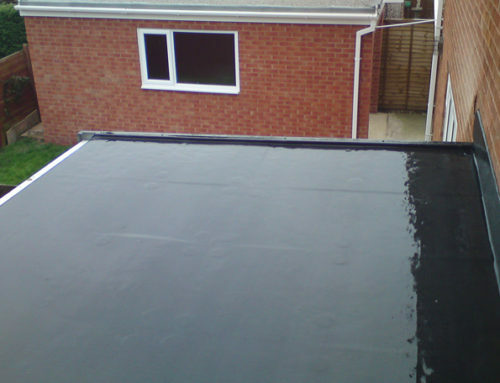 There is absolutely no pressure to hire us as your flat roofing contractor afterwards, so there really is no downside to giving us a call! We are accredited with Which – read our excellent reviews online here – and we are also proudot be Trading Standards Approved. 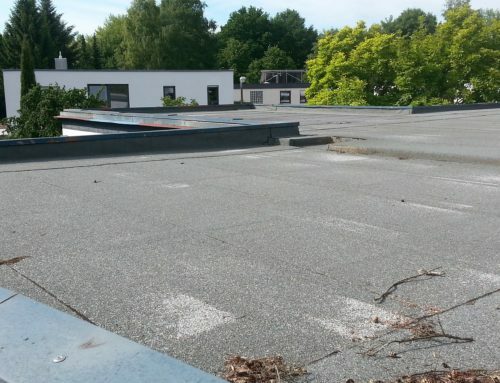 Most of the time, flat roofs are found on commercial buildings and facilities like gyms, schools and supermarkets. 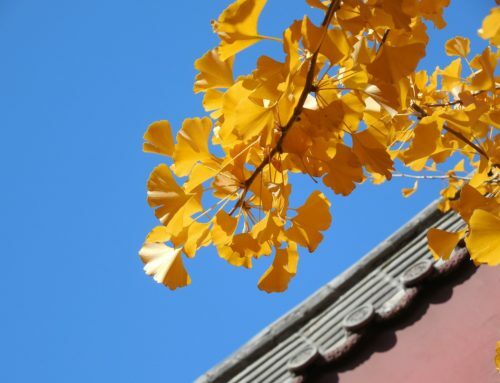 however the flat roof is becoming much more common on modern houses and apartments nowadays. Knowing this, there has to be enough flat roofing contractors to fit, repair and maintain these roofs. 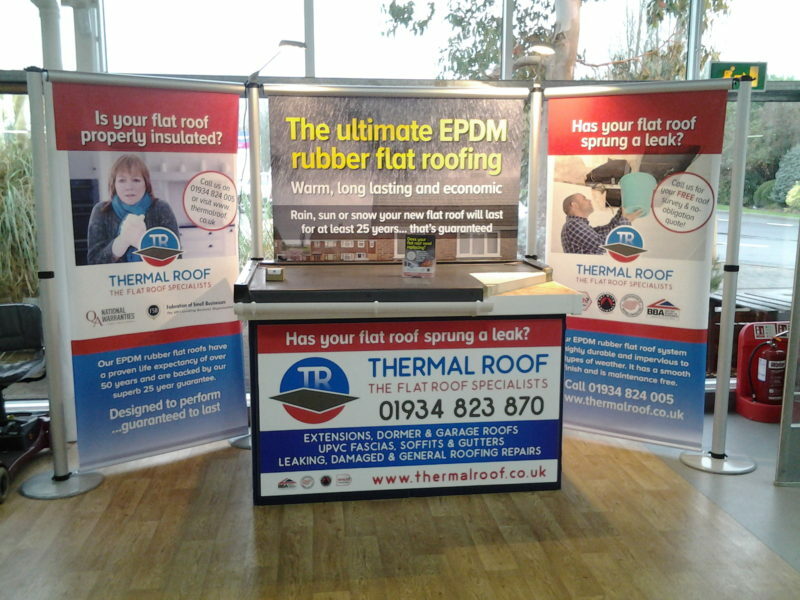 This is why Thermal Roof took it upon ourselves to offer our expertise and become one of the leading flat roofing contractors in Somerset and across the South West UK. A flat roofing contractor must be qualified and experienced in all kinds of roofs, including flat roofs, so they can tackle any roofing problem or work that comes their way. 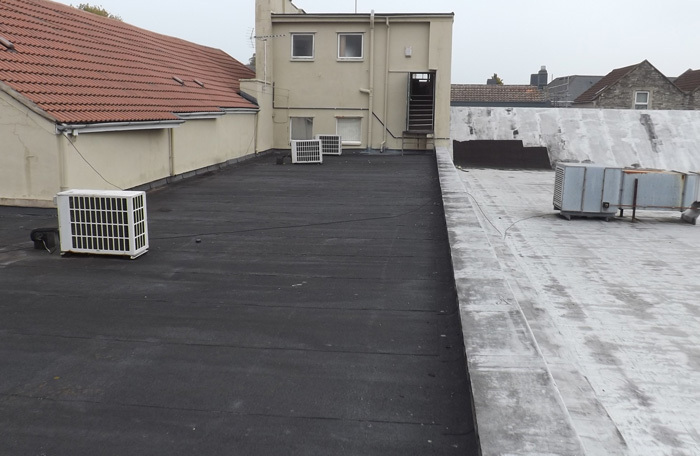 Our workmen have carried out work on all kinds of roofs and structures, from your average house roof, large flat roofs, lean to roofing and more. Without this valuable skills in hand, work carried out would simply not be up to scratch and corners would be cut, causing problems later for the customer. 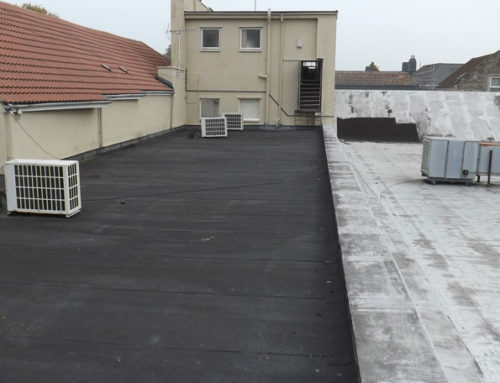 Remember that hiring a reliable and experienced flat roofing contractor to work on your property is nine times out of ten, paramount to work being carried out correctly. This saves you money in the long-term, fact. 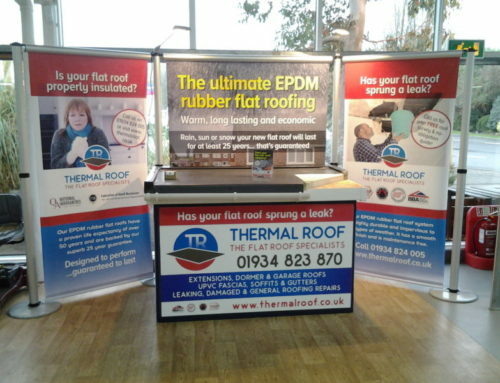 Call us today on 01934 824 005 to book your FREE roof survey & no-obligation quote, or send a message via our Contact Form.